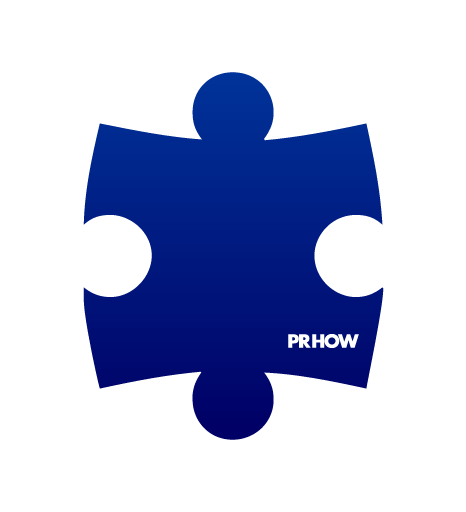 PRHOW understands the importance of social networks, open-innovation and mass communication through multiple niche channels. PRHOW helps clients to get in touch with their user bases. Brands could collect consumer insights, preferences and suggestions through social networks, or just establish their presence to help users connect with them. 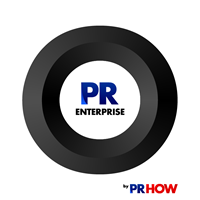 PRHOW will set-up social networking accounts for your brand or business. We will kick-start your accounts by setting up the initial profiles, profile and background images, initial set of members and users through invitations and manage your network accounts for your brand or teach one of your staff members how to use them effectively. PRHOW will professionally set-up your accounts for 3 major social networks and services. PRHOW will professionally set-up your accounts for 5 major social networks and services. PRHOW will professionally set-up your accounts for 10 major social networks and services. PRHOW will professionally set-up your accounts for 25 major social networks and services. 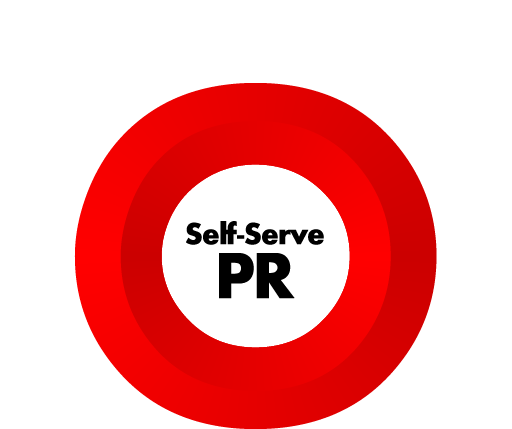 We will choose the relevant social networking platforms suiting your needs. 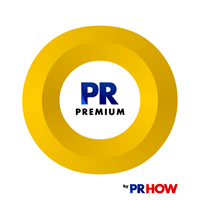 PRHOW has successfully created countless social networking pages for their clients, and increased the number of member-users / likes from dozens to thousands for many of it's clients. We know the exact kind of content that you suppose to post in social networks, the way to talk with users and to convince them to join your circles.